Whether it is a celebratory lunch, business breakfast, christening tea, anniversary or birthday dinner, we have a room to suit your group for that special occasion. 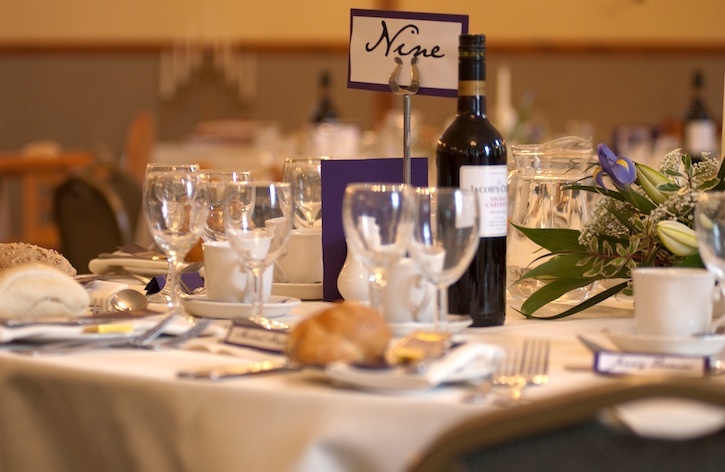 While smaller groups prefer the intimacy of the Cantilupe Restaurant or Richardson Room, larger groups may find the more substantial space available in our Refectory Banqueting Suite more suitable. We pride ourselves on the professional and friendly service we can provide for any function from buffets to formal dinners. 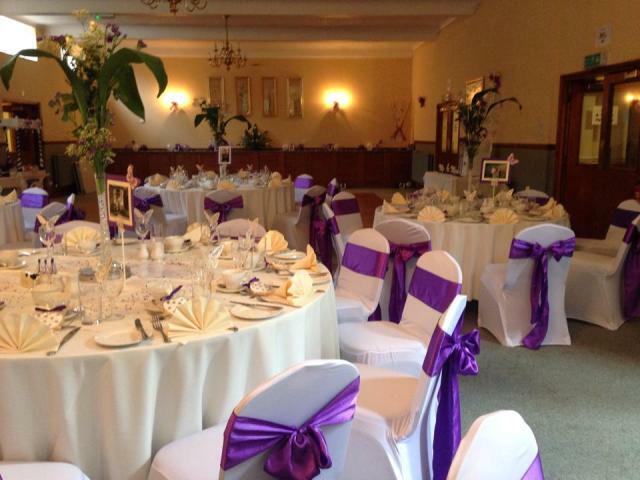 If you have a special occasion to celebrate, please contact Hedley Lodge on 01432 374747 or e-mail hedley@belmontabbey.org.uk for further information and viewing.